Trident has unveiled the production version of its new Iceni supercar, which has a claimed maximum speed of 190mph and a range of 2000 miles between refills. 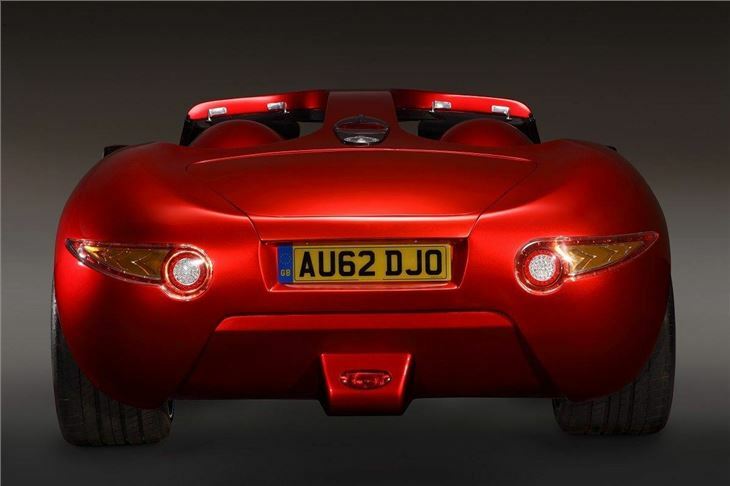 According to its maker this makes it, 'the world’s fastest and most fuel efficient diesel sports car.' 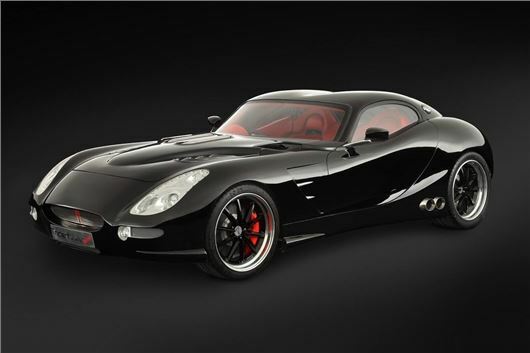 It's priced from £96,000 and is available for order now. 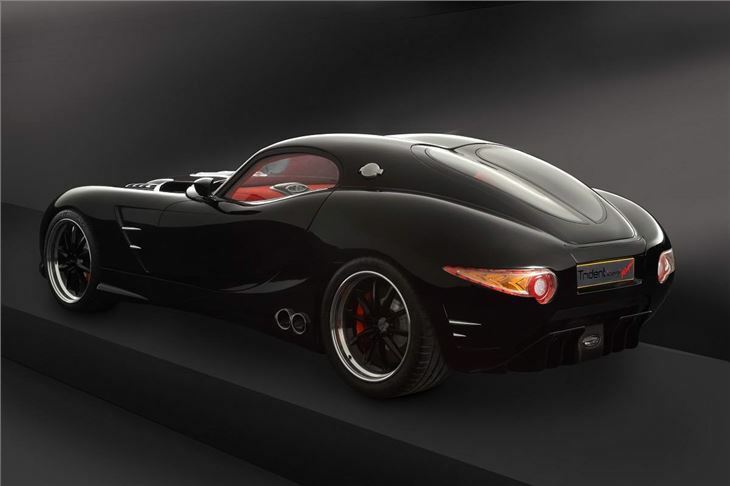 The Iceni was first shown in prototype form at the Salon Prive in 2012 and the styling remains largely unchanged, aside from the arrival of two additional variants. Technical details are scant, but we do know it's powered by a 6.6-litre turbodiesel V8 delivering 400PS and 950Nm of torque, although a menu-style set of upgrade options are available, boosting power and torque to 665PS and a whopping 1424Nm. 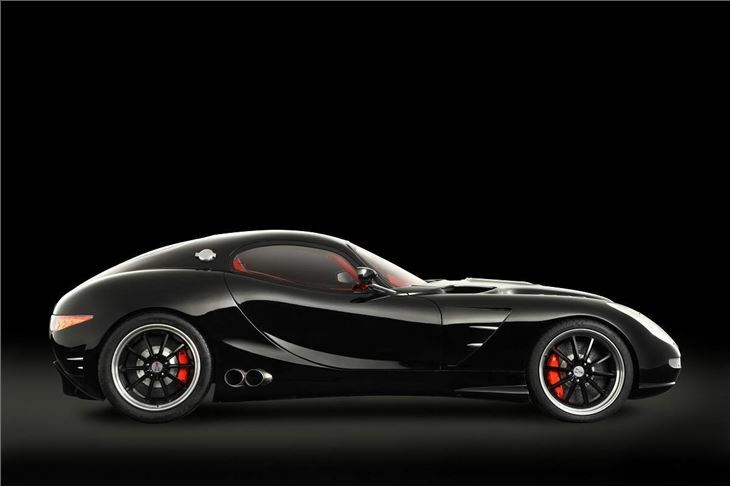 The Iceni uses torque multiplication technology to achieve this unique combination of speed, power and fuel efficiency. 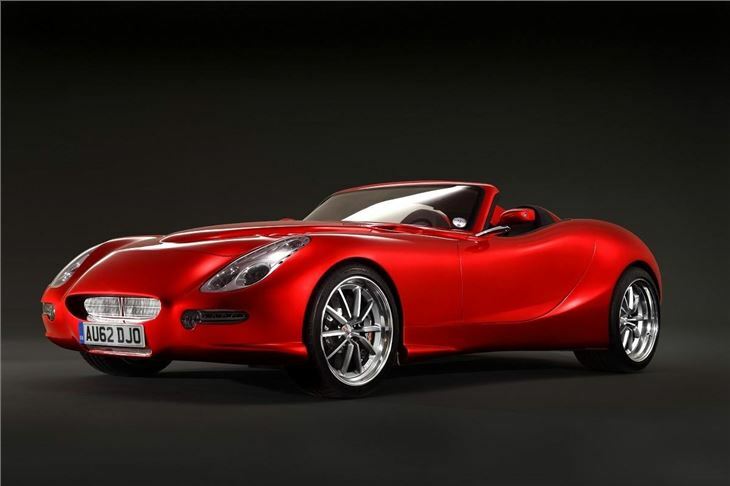 Trident claims more than 60mpg from its two-seater - which is available as a roadster, a coupe - which is known as the Magna - and a shooting brake, called the Venturer. Trident says that its new cars have enough luggage space for two suitcases and two holdalls. The astonishing fuel range is no doubt helped by a long-striding top gear, which leaves the engine ticking over at 980rpm at 70mph. 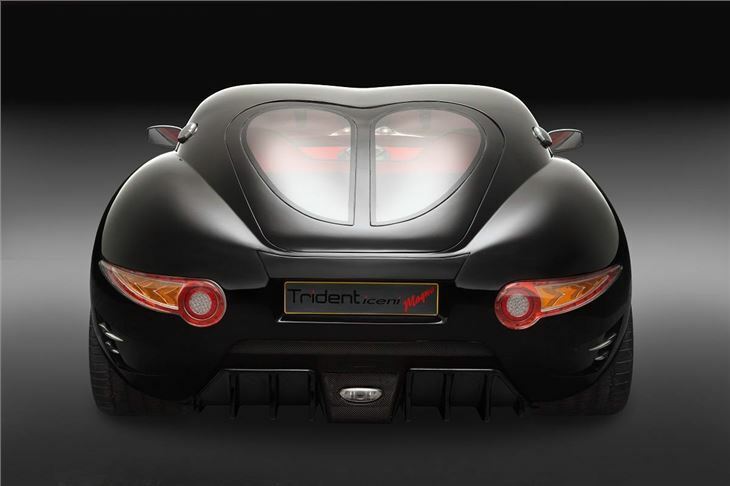 Trident believes that huge reserves of torque are the key to the car's claimed performance and efficiency. 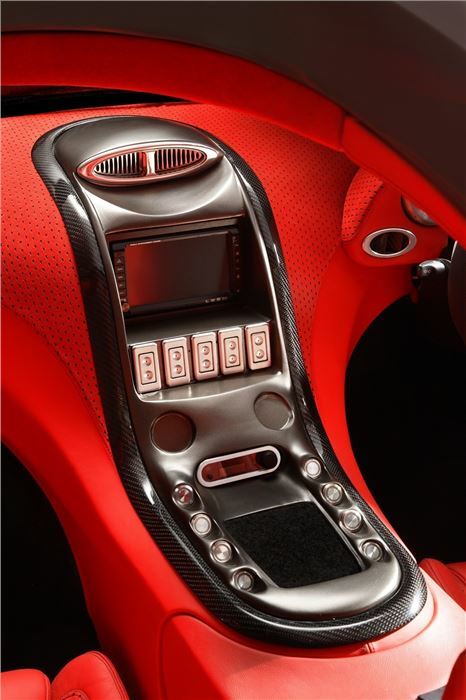 The manufacturer has patented a unique way of utilising torque multiplication to improve performance and efficiency. Styling is traditional and distinctive - the model contains 39 bespoke, designed and manufactured components. 1424NM of torque! That's more than the Veyron! Is the gearbox made out of diamond or something? !